There is only one reason to sell a property by owner - to save money. Agents far and wide will tell you that attempting to sell your own property is a fool’s venture. The truth is that people do it every day. 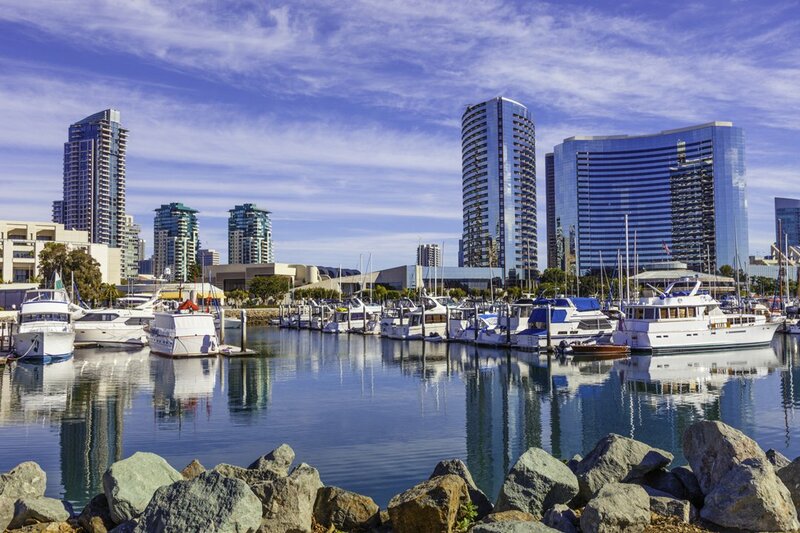 Even in the present San Diego real estate market it is possible to sell as a FSBO and retain equity, if you know what to do and are willing to do it. Price - No one is going to over pay in this market. In a falling market you have to be ahead of the curve and not be chasing the price downwards. Access to recent sold prices is readily available. Objectivity about the pros and cons of the property, and fully understanding the circumstances surrounding the comparable sales is vital. Exposure - Potential buyers, and those who represent them, need to know your property is for sale. Aside from luck, getting your property in front of as many as possible is imperative. The most exposure possible is via the Multiple Listing Service. The second is having your listing exposed on the internet. There are two options available to sellers who want to sell their home here in San Diego. 1. Try and sell it yourself. 2. Find a great team to help you price it to sell and give it maximum exposure to get the highest possible price. The San Diego Home Sales team can help you get your home sold if you are interested in getting the most exposure and highest fair market price possible.